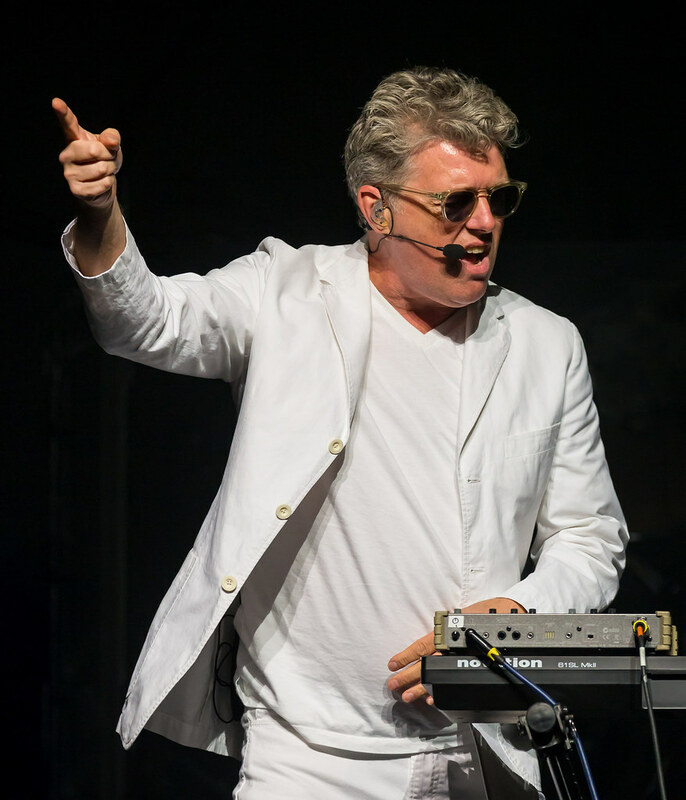 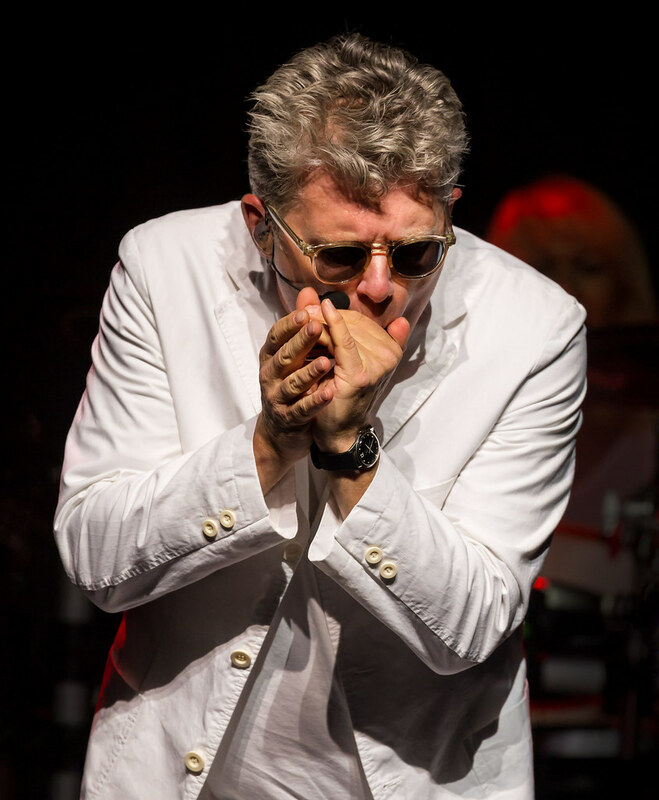 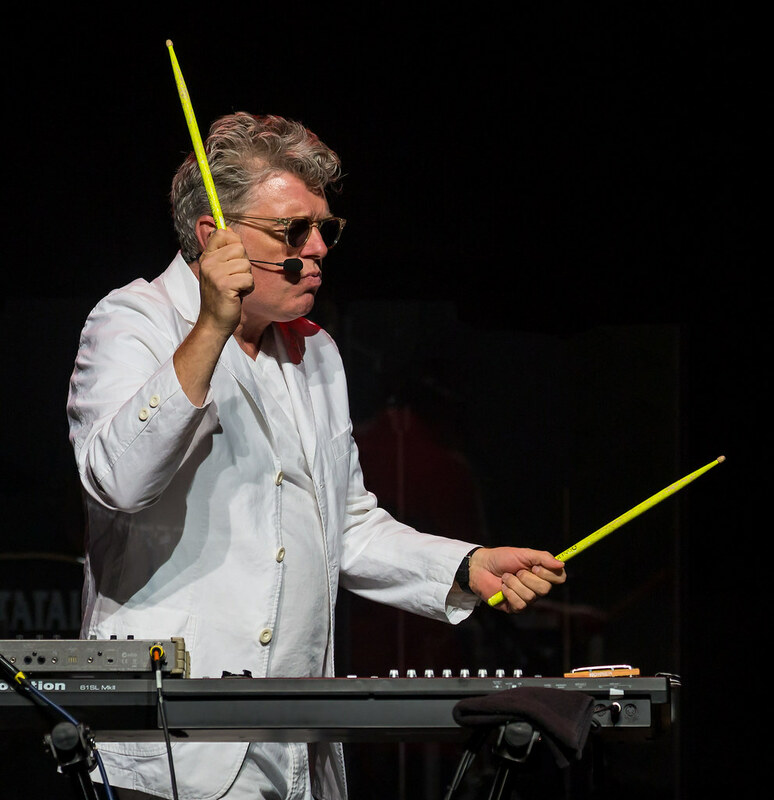 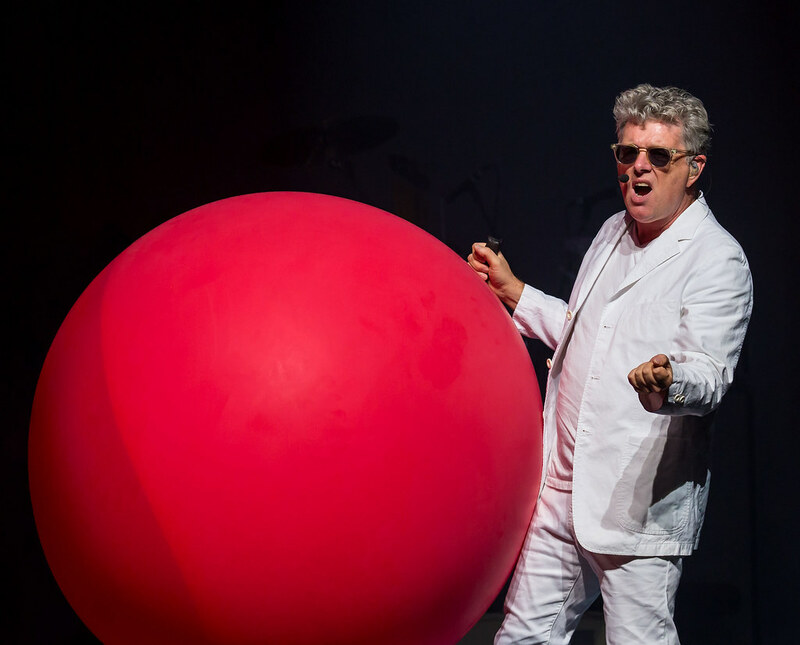 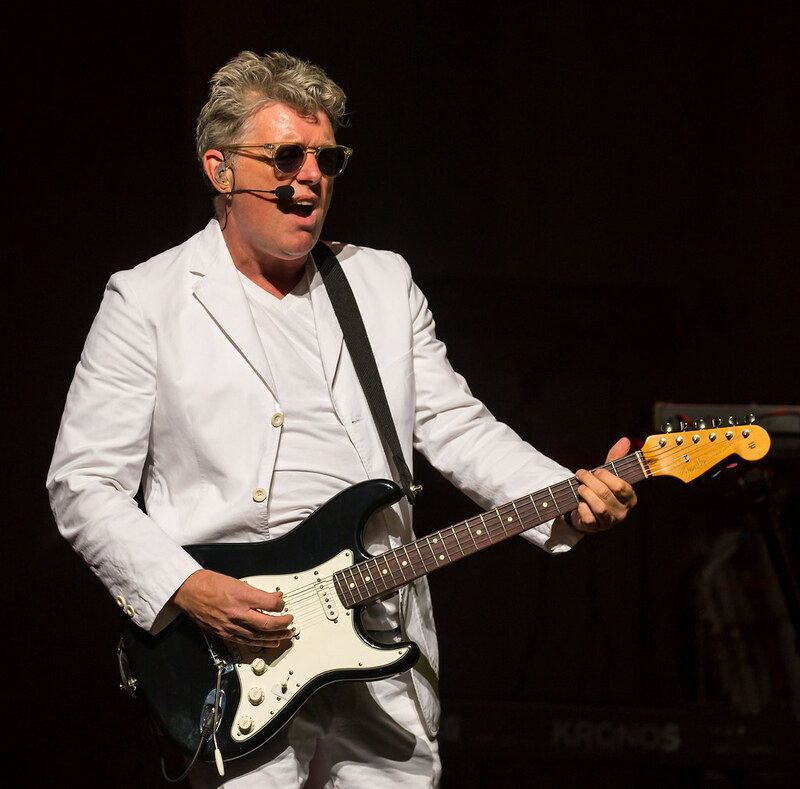 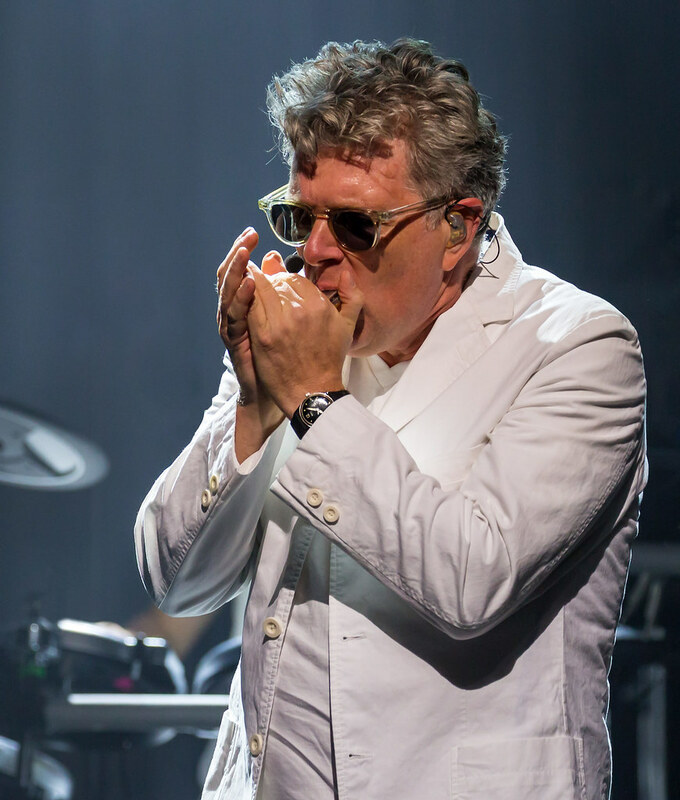 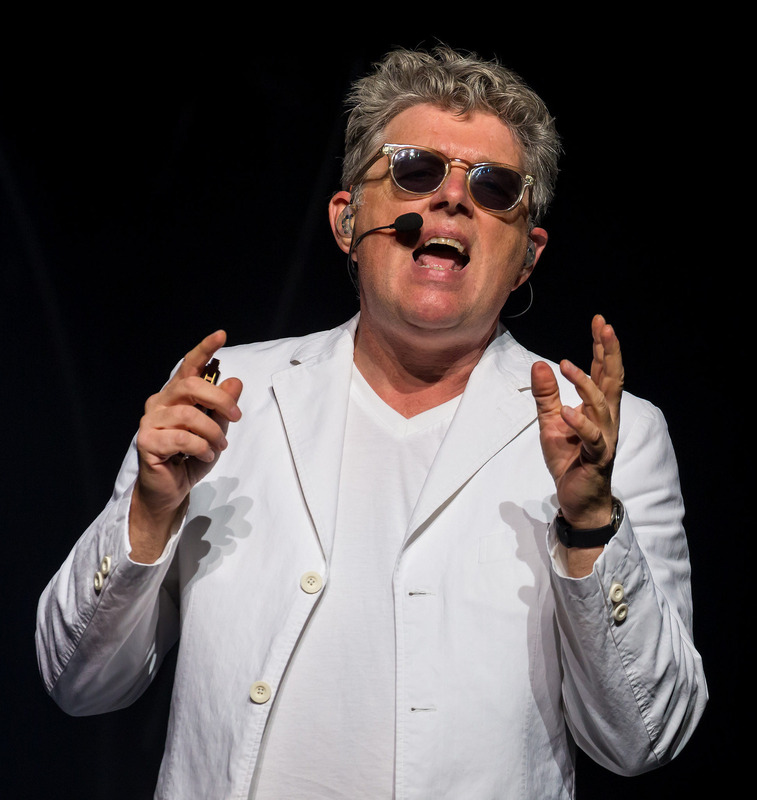 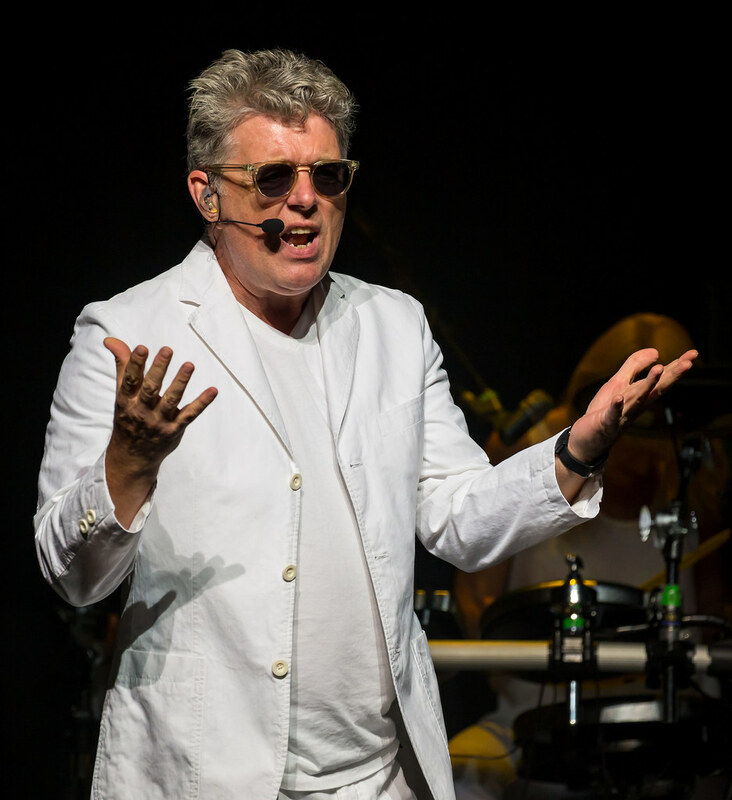 Thompson Twins' Tom Bailey performing at the ACL Live Moody Theater in Austin, Texas on July 10, 2018. 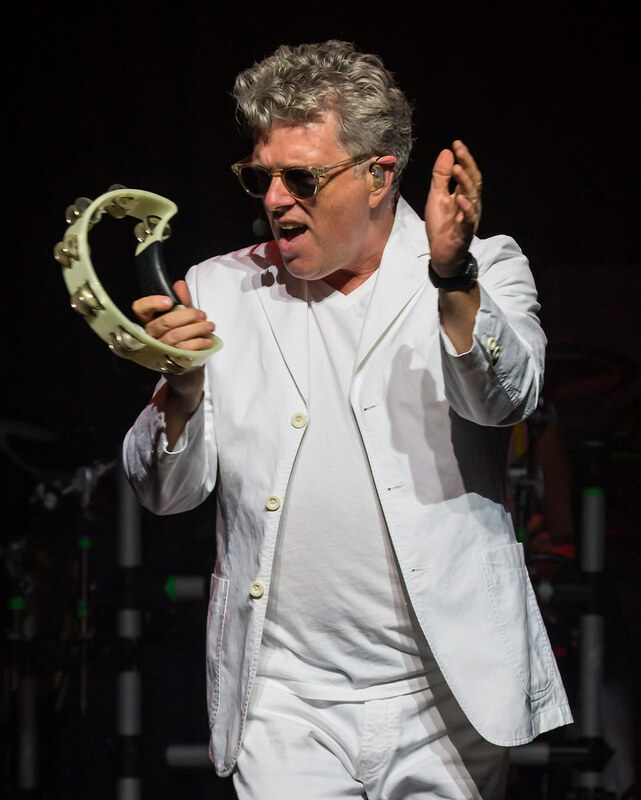 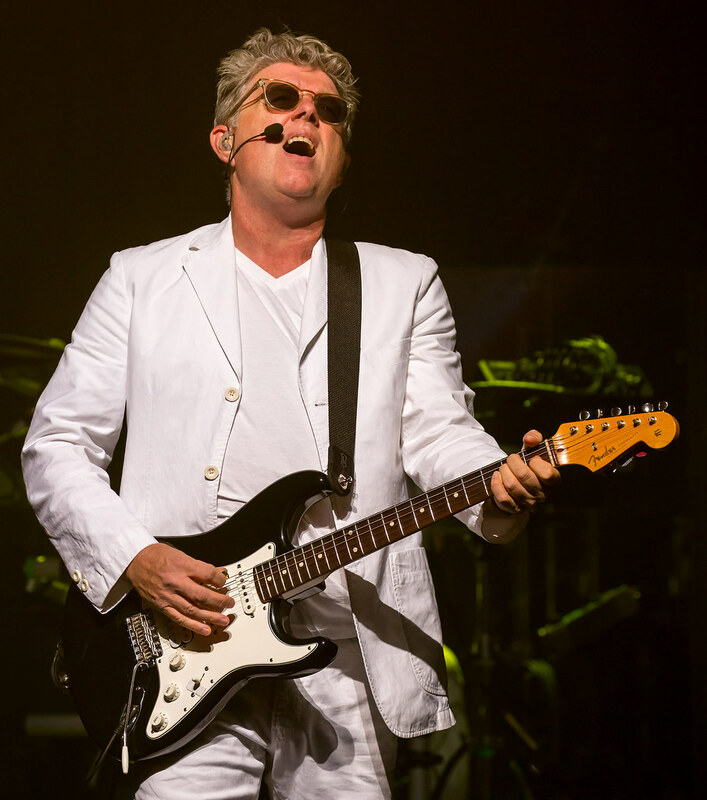 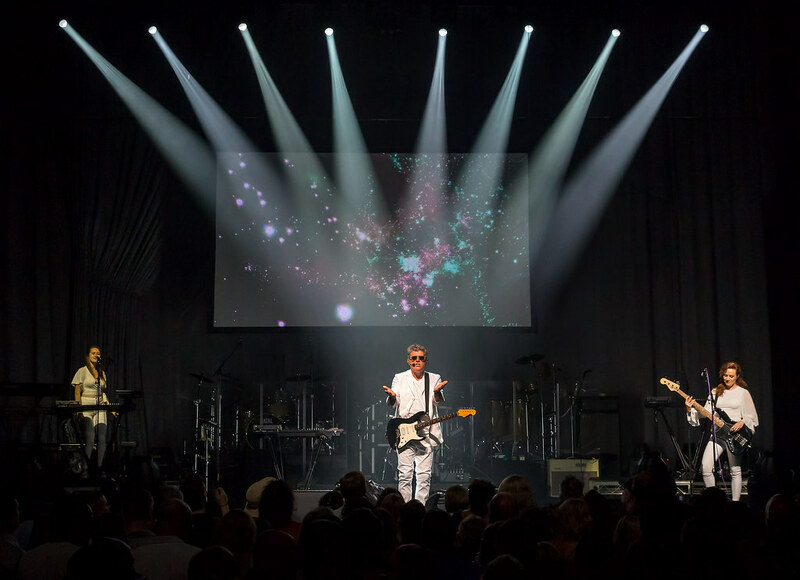 Thompson Twins' Tom Bailey shared the stage with Boy George and Culture Club at the ACL Live Moody Theater. 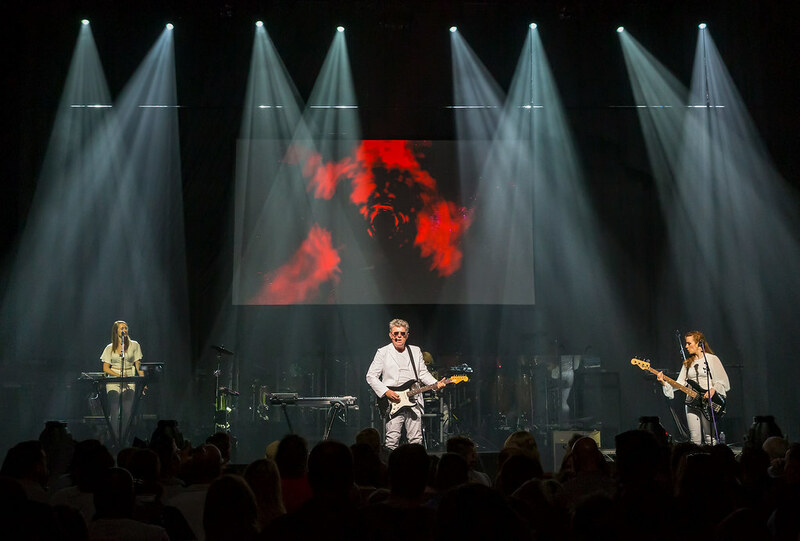 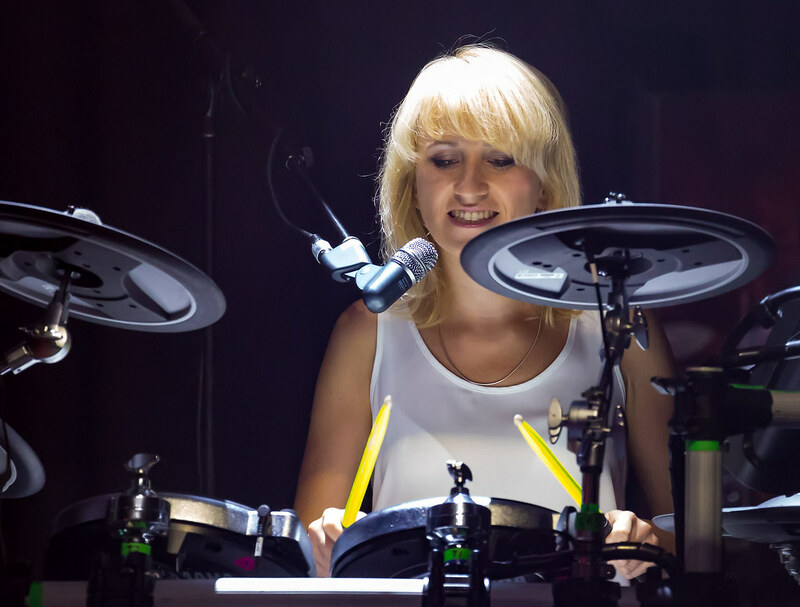 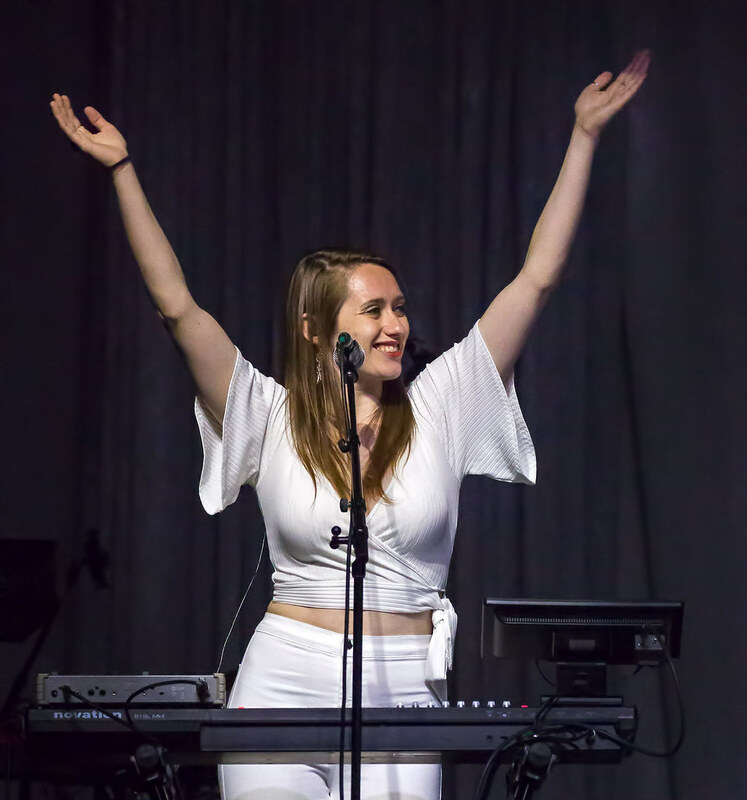 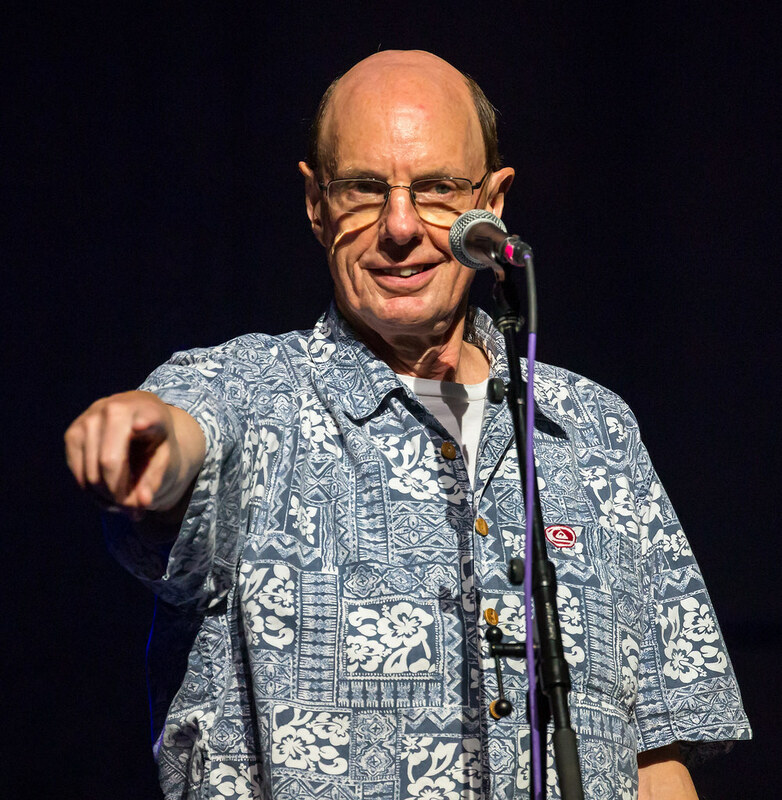 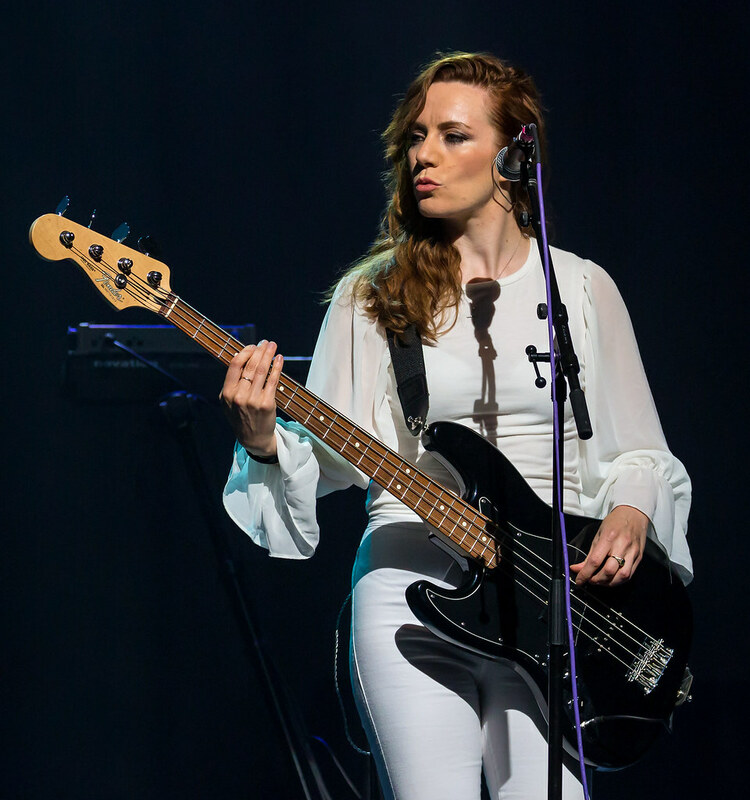 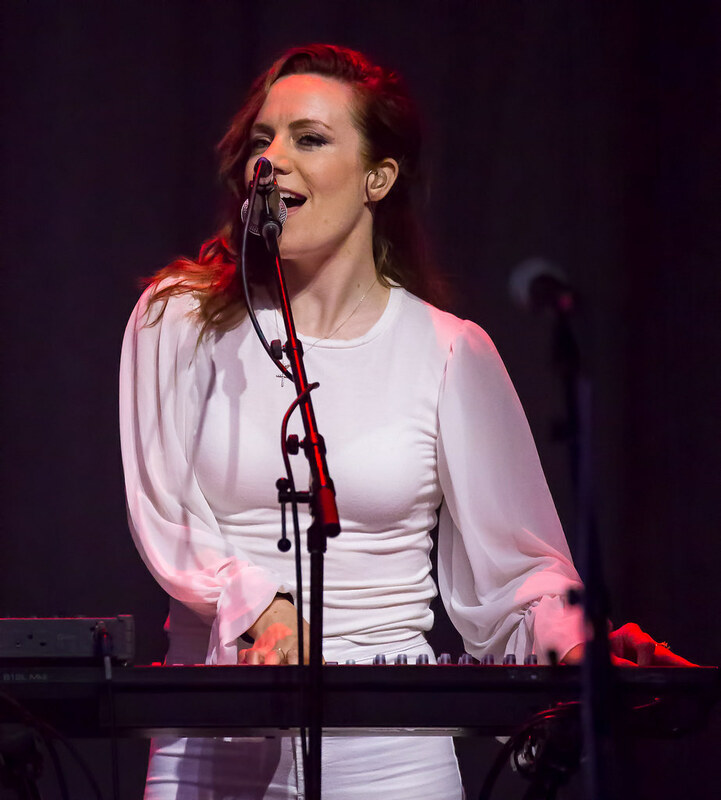 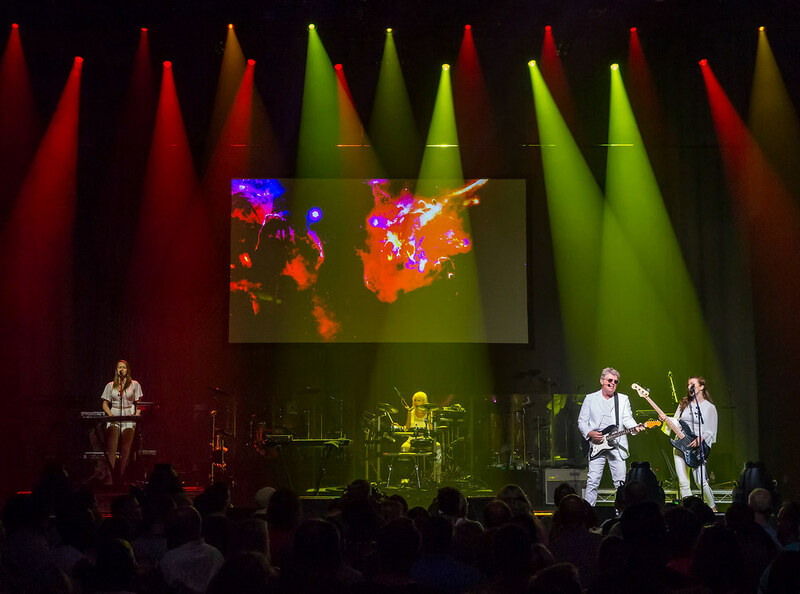 The band continues across the United States, Canada, and Europe with the last stop at the 3 Arenea in Dublin, Ireland on November 25, 2018.